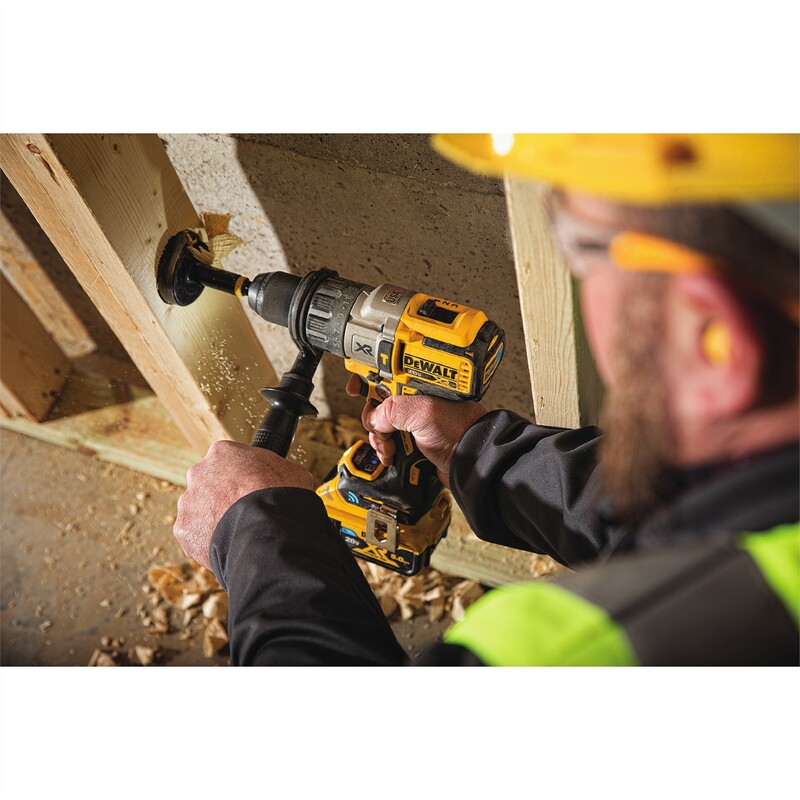 TOWSON, MD (May 25, 2017) – DEWALT announces updates to Tool Connect™, a system originally launched in 2015 that used Bluetooth® technology to manage batteries on the jobsite. Now, Tool Connect™ features a 3-part inventory management solution that encompasses the Tool Connect™ Inventory Manager web portal, the updated Tool Connect™ mobile app, and connected products. On average, professionals spend about one full workday a week looking for or waiting for tools on the jobsite**. Professionals estimate that thousands of dollars are lost every year due to poor inventory management**†. As a result, an inventory management system that can track tools and jobsite assets is critical. 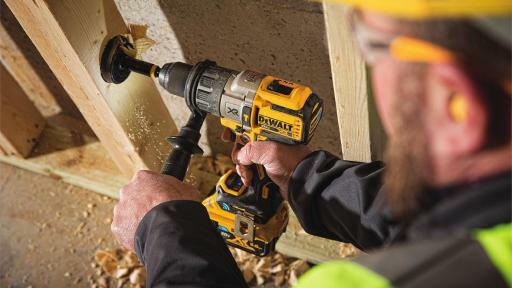 The Tool Connect™ system from DEWALT works by pairing connected tools, equipment, and materials with the Tool Connect™ app. The same data is also stored online, accessed by logging into the web portal with a DEWALT.com registration, username, and password. This allows the user to track the last seen location of paired assets as well as manage and assign tools and equipment to different jobsites. The system also streamlines tracking, check-in, and check-out processes of tools thereby eliminating wasted time spent searching for such tools. This helps to save costs and increase productivity as well as efficiency. Connecting tools, equipment, and materials is key to this inventory management system. Connecting can be done in four ways – via new and existing Tool Connect™ tools, the new Tool Connect™ Tag, the new 20V MAX* Tool Connect™ Connector, and existing Tool Connect™ batteries. Existing connected products are the Stackable Corded/Cordless LED Area Light with Tool Connect™ & Built-in Charger (DCL070) and the 20V MAX* 2.0 Amp (DCB203BT) and 5.0 Amp (DCB205BT) lithium ion batteries with integrated Bluetooth® capability. New connected tools include the 20V MAX* XR® Tool Connect™ Compact Hammerdrill (DCD797), 20V MAX* XR® Tool Connect™ Compact Drill/Driver (DCD792), 20V MAX* XR® Tool Connect™ Impact Driver (DCF888), and the 20V MAX* XR® Tool Connect™ 3-Speed Hammerdrill (DCD997). 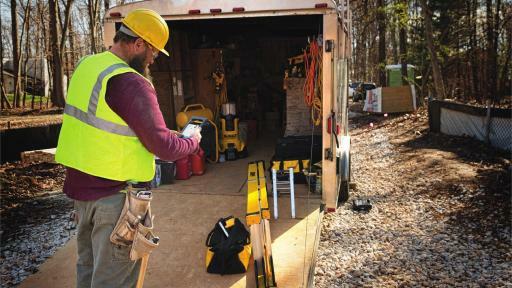 In addition, the DEWALT® Bluetooth® Enabled 100 Foot Laser Distance Measure TLM99S (DW099S) is a recent addition to Tool Connect™ products that allows users to store measurements, mark-up photos and save them on the Tool Connect™ app. Other functions include calculating area and volume, as well as performing simple addition and subtraction. Once Tool Connect™ tools are connected, the Tool Connect™ app has customization and diagnostic features. The user can adjust the speed and torque for applications that require consistency and limited variability. The brightness and delay setting of each tool’s LED light is also customizable. Specific to the Stackable Corded/Cordless LED Area Light with Tool Connect™ & Built-in Charger, power, brightness, and schedule can be set from a mobile phone and adjusted within 100 feet. Another tool-specific feature that can be customized, found exclusively in the 20V MAX* XR® Tool Connect™ Hammerdrill (DCD997), is Bind-Up Control™. 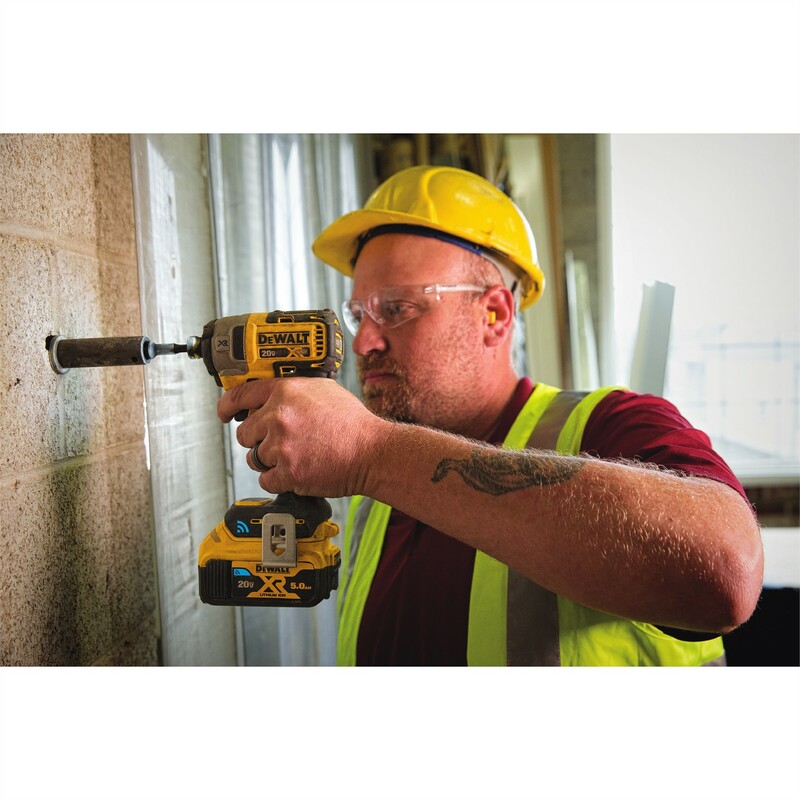 Specific customization features of the 20V MAX* XR® Tool Connect™ Impact Driver (DCF888) is PrecisionDrive™ technology which allows the Impact Driver to stall for one second before impacting. This protects the fastener and material surface and provides the user with maximum control during applications that require a high level of craftsmanship. Finally, diagnostics can monitor productivity by counting the number of trigger pulls and duration of tool use. These features plus others provide important information on tool use, temperature, battery charge and more. For assets that don’t have integrated Bluetooth® capability, users can still connect by using the Tool Connect™ Tag (DCE041) or the 20V MAX* Connector (DCE040). 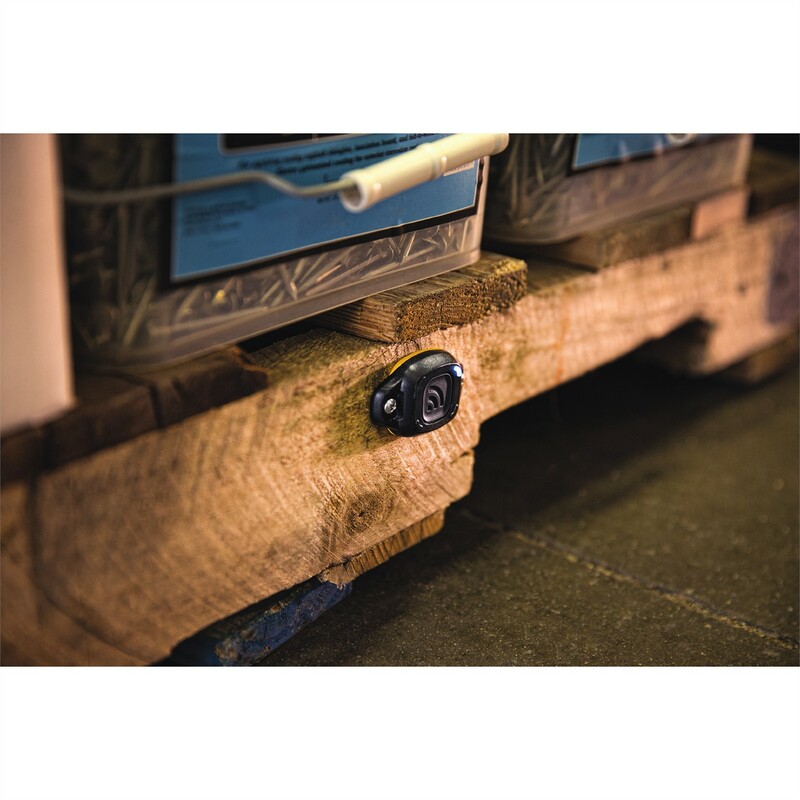 The Tag, which features more than three years of integrated battery life, can be attached to large equipment, pallets of material, ladders, and more in a variety of ways. 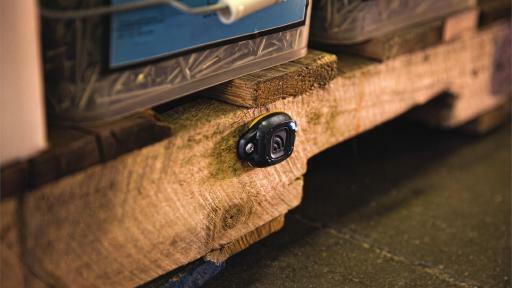 Whether glued, screwed, or riveted to an asset, the Tag keeps track of any item on the jobsite. Rated IP68, the Tag is dust-proof, water-resistant, and can withstand tough jobsite conditions. In addition, the Tag makes the connection process easy with a simple push of a large button, eliminating the need to disassemble the unit to connect. Not only is it easy to hide the small Tag on tools and equipment, it’s also easy to locate one particular Tag. With its integrated blue LEDs that light up when that Tag is selected in the Tool Connect™ app, finding an individual asset is easy. 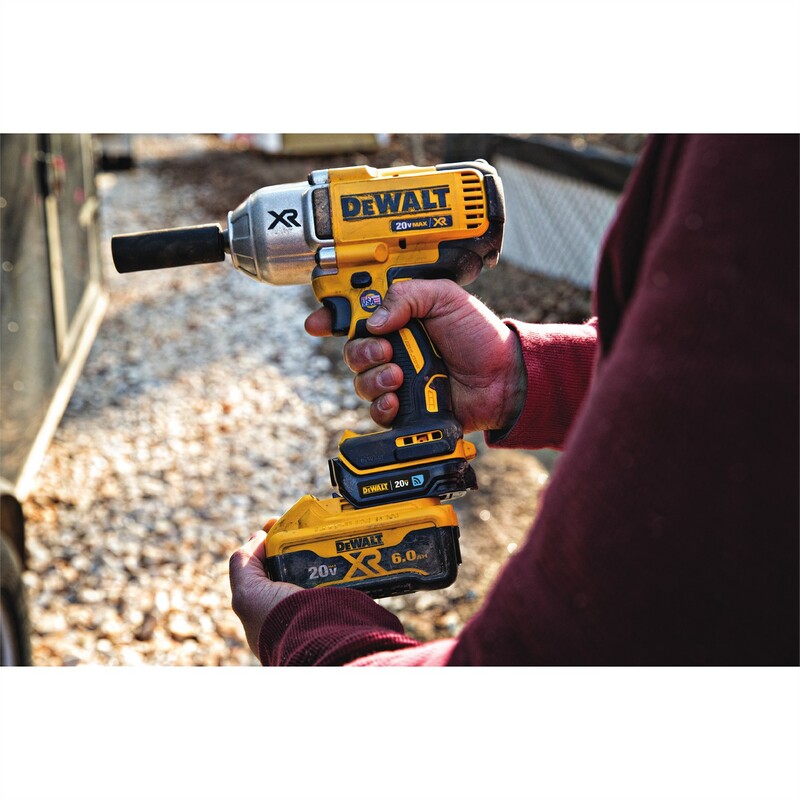 For DEWALT tools that aren’t already connected, the 20V MAX* Connector permanently attaches directly between the battery and tool. In addition to its permanent connection, the Connector can disable itself when it’s out of range, providing a layer of security and peace-of-mind. At only 4.1oz, the Connector features a rechargeable internal coin cell battery that charges when a 20V MAX* battery is inserted. Similar to the Tag, the Connector also features an easily accessible pair button as well as blue LEDs that light up to indicate that it is paired or identified. Most of the more than 100 products in the 20V MAX* System can now be connected to the Tool Connect™ system. With the tools, Tag, Connector, and batteries, anything on the jobsite can become part of the Tool Connect™ system. The benefits of the Tool Connect™ system are far reaching. One advantage is that the tools can be set to become disabled when they’re out of range, which helps to deter theft. It also solves for common time management issues and helps make jobsite reporting convenient and accurate. This system is designed for jobsite productivity and efficiency, and to save owners, tool crib managers and general contractors money due to lost or misplaced jobsite assets. In addition, the app is a secure, closed system so unauthorized accounts cannot see the whereabouts of assets. New connected tools, Tags, and Connectors will be available starting in summer 2017. 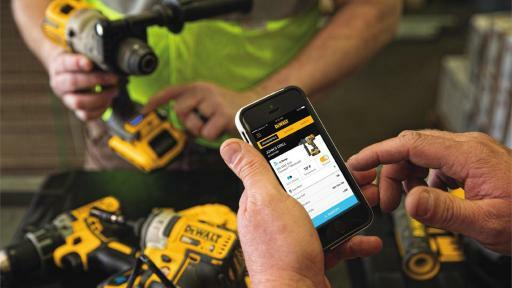 Also coming in summer 2017, users will be able to access the Tool Connect™ Inventory Manager web portal by logging into the website with a DEWALT.com registration, username, and password and by downloading the updated, free Tool Connect™ app from the Apple App Store or the Google Play Store. **The estimated inventory management figure is per pro and includes inefficient labor costs plus the estimated yearly cost of replacing lost or stolen tools. Based on survey, the average was 7.65 hours per week spent looking for and waiting for tools and is included as inefficient labor time. Construction laborer rates based on Bureau of Labor Statistics 2015 data. †Estimate based on 1018 Professional contractors surveyed. 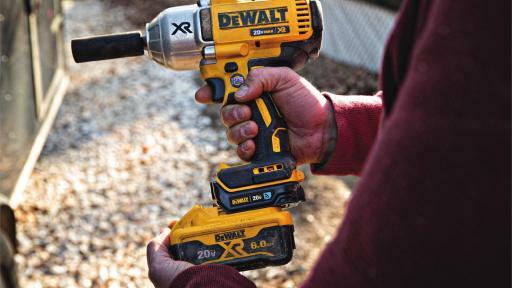 DEWALT is a leading manufacturer of industrial corded and cordless power tools, power tool accessories, and hand tools in categories that include Woodworking, Drilling & Fastening, Concrete & Metal Power Tools, as well as Cutting, Abrasive, and IMPACT READY® Impact Driver Power Tool Accessories. Hand Tool categories include Measuring & Layout, Knives & Blades, Mechanics Tools, and Storage Solutions. With seven manufacturing locations in the USA, DEWALT remains committed to domestic manufacturing and produced over 90 million individual units of Power Tools, Hand Tools, and Accessories in the United States with global materials in 2016 alone. Visit the website to learn more about DEWALT products Made in the USA with global materials. 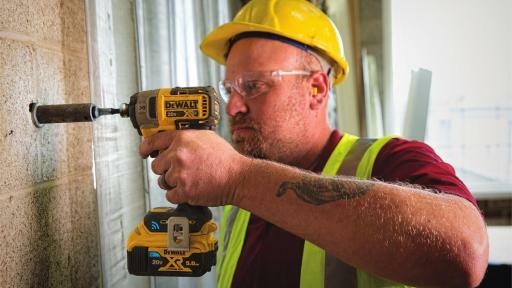 DEWALT tools can be found nationally and internationally, wherever tools are sold. With more than 1,000 factory-owned and authorized locations, DEWALT has one of the most extensive service and repair networks in North America. For more information, visit www.DEWALT.com or follow DEWALT on Facebook, Twitter, and Instagram.